Throughout the 50s and 60s, many of country music’s biggest stars played their favorite shows on the small backwoods stages of rural America’s outdoor music parks. These intimate, $1-a-carload picnic concerts might have been forgotten if it hadn’t been for the documenting eye of music lover Leon Kagarise, whose candid photographs of the musicians and their fans provide the only surviving window into this long-vanished world. Kagarise captured dozens of classic country and bluegrass artists in their prime, including Johnny Cash and June Carter, George Jones, Dolly Parton, Bill Monroe, Hank Snow, The Stanley Brothers, and many other greats. 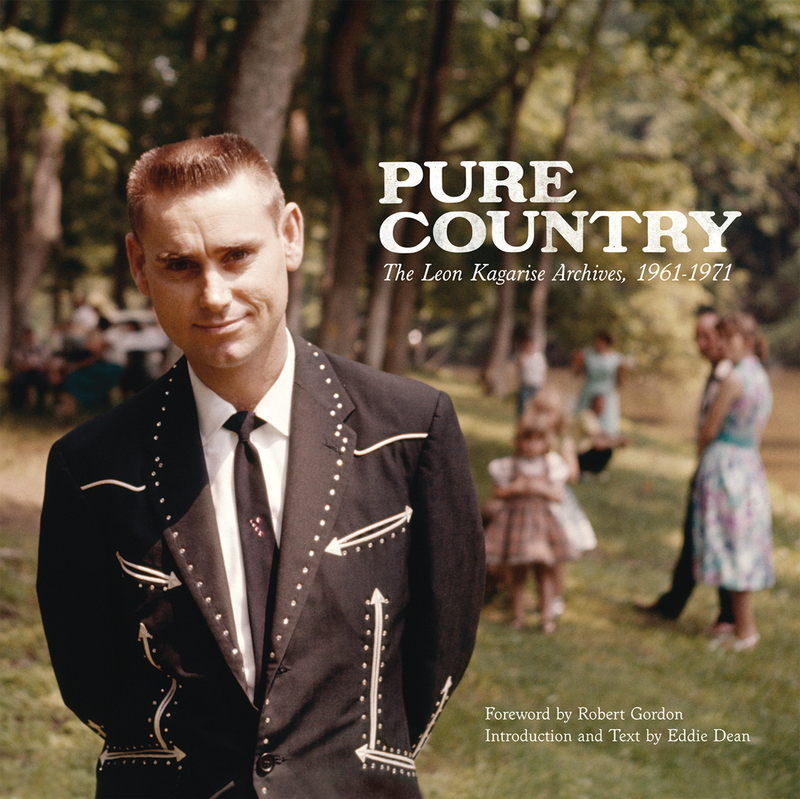 Pure Country presents this collection of rare color images for the first time, revealing an archive considered by historian Charles Wolfe to be one of the richest discoveries in the history of American music.